This may be the biggest question on every cruiser's mind that, "When should you book your cruise to get the best price?" The cruise lines tell us to book early, announcing different itineraries or more in advance and touting early booking specials. Here are some advices about booking early vs. booking late, so you can find a great cruise deal on your next cruising. We can understand the confusion going on in our customer’s mind that how to get tickets at affordable prices by booking early. We want to be very honest here; there is no bad time to book your Nile Cruise for vacation. What we can actually do for you is to give you an exact comparison about booking early or late that will give you an idea on how and when to book for your cruise. Several Nile River Cruise lines come out with their best fares when their schedules first go on sale. Thus, this is the time when you put your first foot forward and book the tickets in time. Booking your tickets early also gets you your pick of cabins particularly when you go for a suite & dinning times. 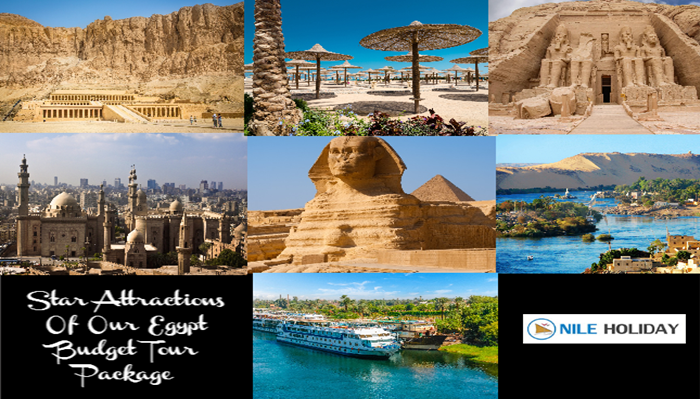 In addition to all these low introductory fares, cruise lines may also offer extra perks for early booking passengers of Egypt Nile Cruise such as gracious upgrade on onboard credit or free airfare. Moreover, most of the Egyptian cruise liners will ask you for a refundable fare to hold your cabin until you check-in or if your plans change during the following months then you can just cancel your bookings without any hassles. It will be better for you to book tickets in time otherwise when demand increases the fares are steadily going to get increases gradually and that’s the reason why you have to hurry. But, you must also stay aware of the fact during your Egypt Holiday Tours that cruise line operators can change their fares according to their change in circumstances such as rise in demand and that’s why it is better for you to consult with your Tour Operator as well as with your favourite cruise line operator regarding any change in prices. By doing so, it will save you from any unnecessary hassles. Also try to stay flexible while booking early because circumstances can change at any point and because of it cruise line operators reserves the right to change the entire itinerary that you have signed up for or bump you out of the ship in order to transfer you into a charter ship. Nile Cruise ships that sell out tickets very slowly or any sudden encounter of cancellations before the final payment can be a jackpot for someone like you, looking for affordable deals even while booking very late for it, because such a sudden change will force cruise operators to slash rates drastically to lure customers. If you are booking late then please look for deals that are starting before 90 days of sailing. By doing so, you might be able to get cabins at cheaper rates per person and per night especially when you are going on a weeklong cruise. By doing so, you might also get great deals on outside or balcony cables. While booking late for Nile River Cruise has some certain limitations such as you will not be getting any luxurious suites or prime cable locations. You must also be very flexible for particular ships, itineraries and sail dates in order to do most of the booking in case you are getting late. 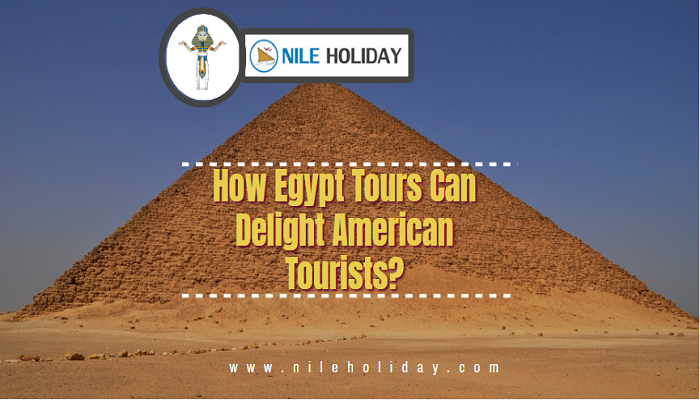 ►When To Book Nile Cruise For The Best Price? In case, you want to book early than you have to fix your eyes on a good and affordable price rated ship, meticulously pick a ship with favourite cabin & itinerary, especially zero in on the famous ones that tend to sell quickly. 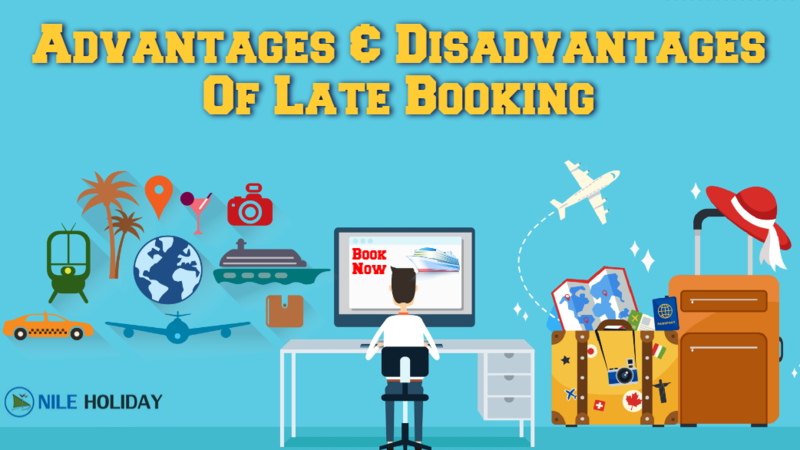 Otherwise, when you are booking late, please keep in mind to get the cheapest possible price available and please don’t get irritated while getting flexible and settling for a cruise ship and itinerary that doesn’t suit your requirements. It is the best strategy for those cruise ships passengers who are staying closer to a homeport. Anyway, whatever may be the issue, either you book early or book late, you can be able to find a low price if you work according to the plan as well as consult your tour operator. Things will be much better, if you are an experienced Nile Cruise ship traveller. Please contact nileholiday.com for more information.